Help us give a warm welcome to two newcomers! A pair of painted storks have made their debut in Brooklyn. 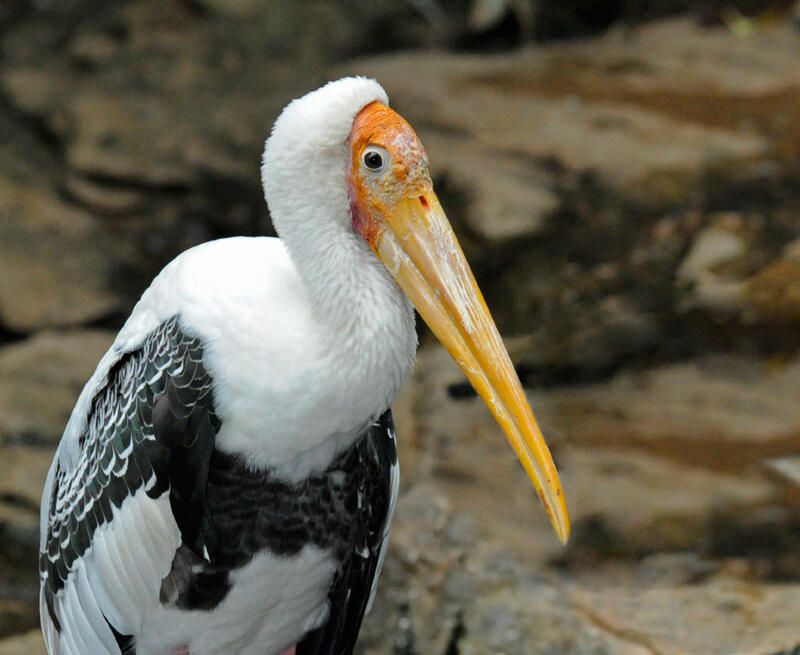 These birds, named for their striking black, white, and pink wing feathers, orange beaks, and pink legs, join a wide array of exotic birds at the zoo. Whether you're a birder or a novice, stop by and visit them on the Discovery Trail.